A different winery, that places grape in the heart of a project . We studied the past, we designed a present at the cutting edge, we keep on researching the future. For thousands of years, scientists of all eras sang the praises of grape and wine, considering their healthy and therapeutic use. The problem in transforming grape in wine has always been the fermentation period, when bacterias and other substances can affect the wine. Many remedies like honey and other sweeteners have been used over the time until Louis Pasteur, father of penicillin, introduced the use of chemistry in vinification, in 1866. Since then, men used sulphites until abusing them, this close to getting them change the awareness of the millenary therapeutic capacities of wine in the contradiction of alcohol abuse. After studying the best traditional wine-making techniques we understood that the real problem of wine was the use of sulphites. We analyzed the stages in which these chemicals are used and, in 2005, we designed and realized technologic solutions at the cutting edge, to making wine without adding sulphites, something that at the time seemed to be science fiction. Still today, our winery is considered one the most technologically advanced in Europe. Signae products are well-known and appreciated all over the world for their authenticity and because they do not give headache and stomachache … and the research goes on. Since 2008 we concentrated on research and on experimentation of health properties in the Sagrantino grape. The result is that Sagrantino grape. The result is that Sagrantino grape contains the highest quantity of polyphenols, anthocyanins and sugar of all the known grapes. The aim of the research is making products that make you feel better. Today we already make 100% Sagrantino grape jam and juice, a result of the research certified by the University of Florence. This research brings out the anti-oxidant asset of Sagrantino grape, effective against free radicals. The goal for the future is to transform each component of this extraordinary grape in healthy products, trying to preserve the millenary tradition. 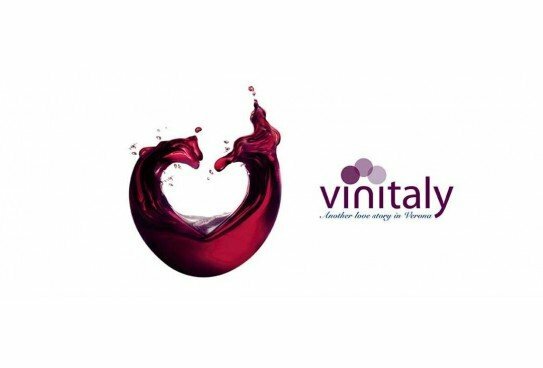 As always, you can find us at Vinitaly, pavilion 8 stand M5. To guarantee the best hospitality we kindly ask you to write us an email at commerciale@rossobastardo.it to make an appointment: we will welcome you with a plate of typical Umbrian meats and cheeses!